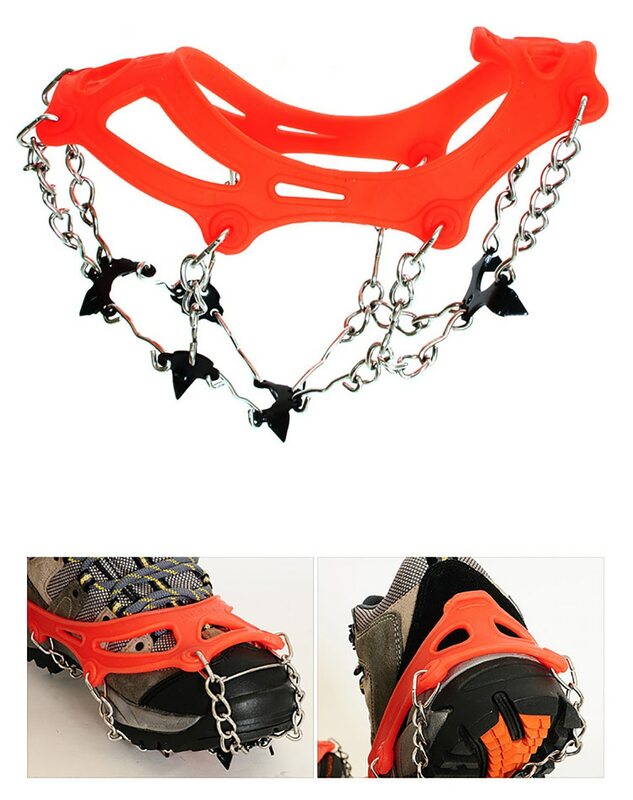 Lightweight design allows you to walk naturally. 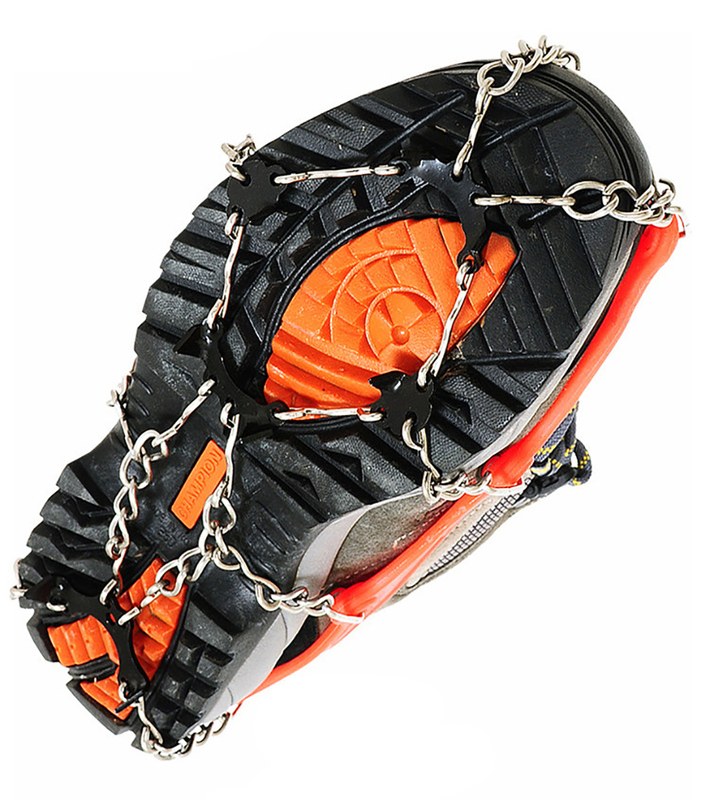 A necessity for walking on slippery terrain. 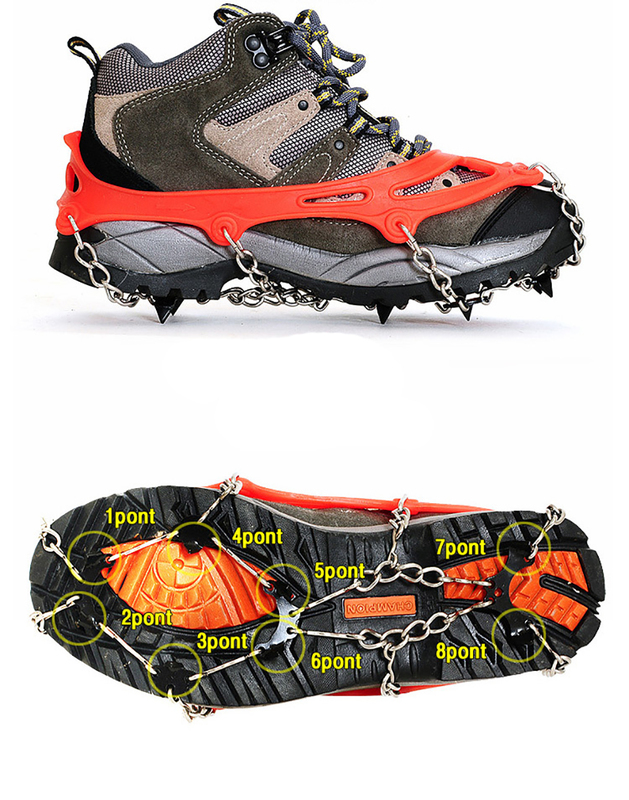 Easily fit your outdoor shoes or boots. Does not damage your shoes or boots. 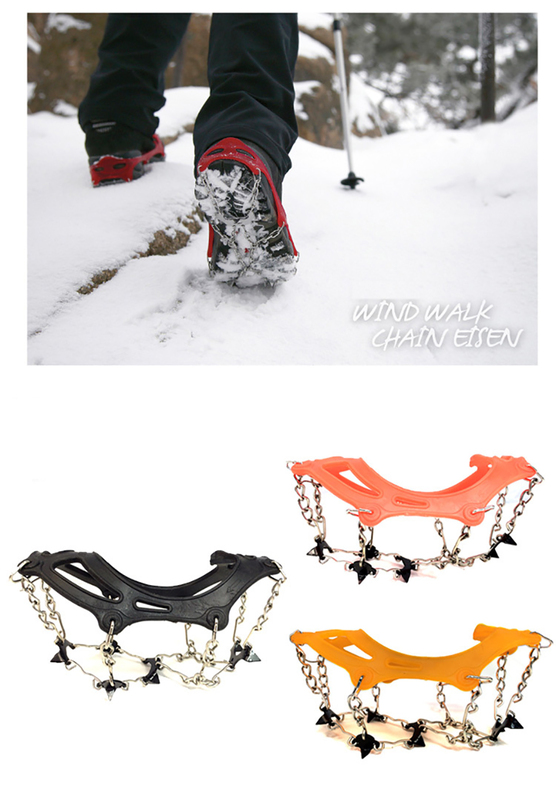 Walk outside confidently in wet grass,mud,snow and ice. 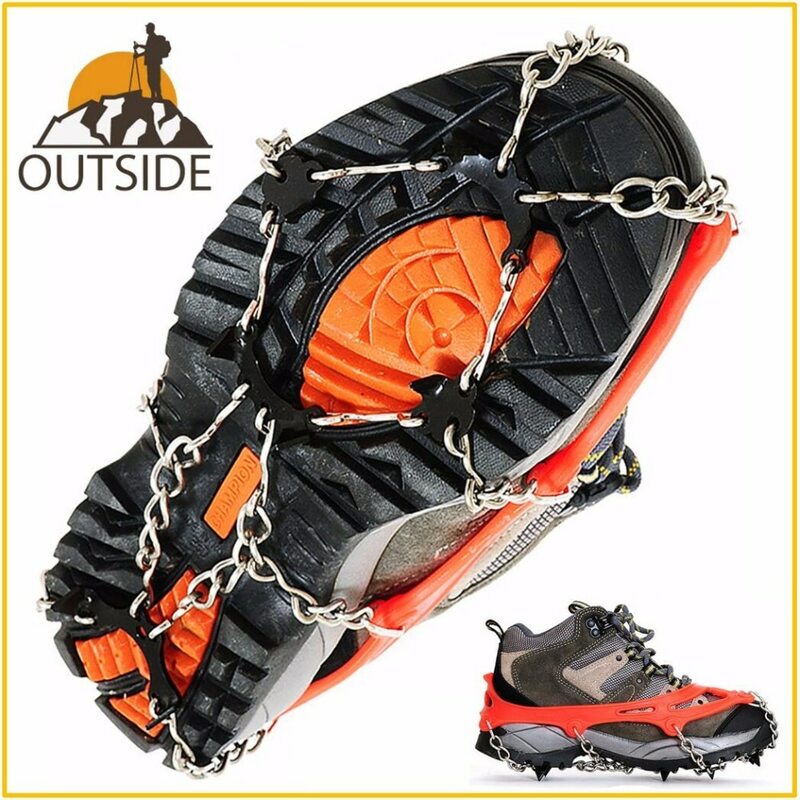 Ideal for walking,climbing,hiking,ice fishing etc. 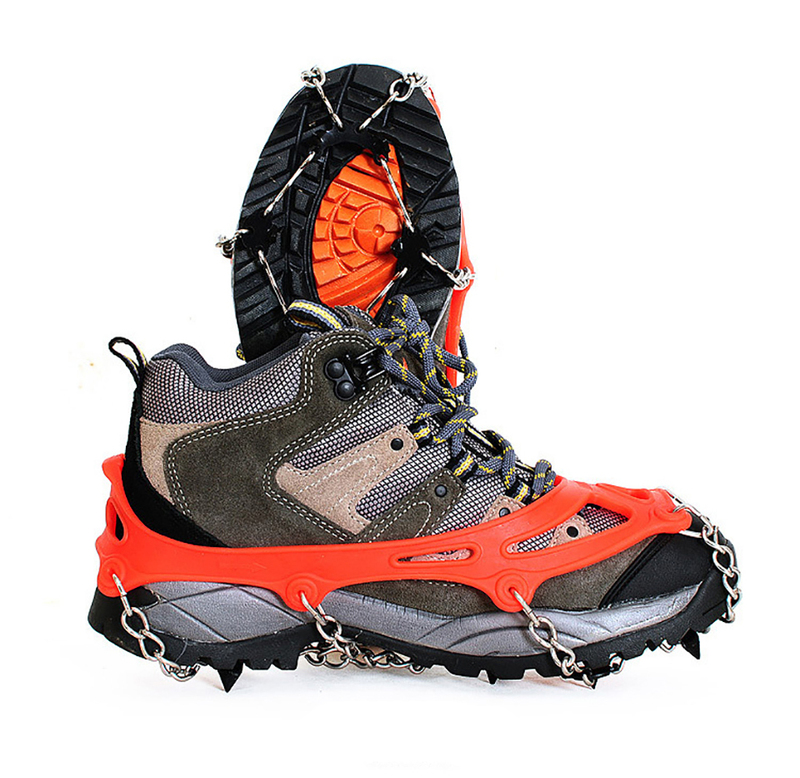 1,They can use on ice, grass and other environments,it is a safe, practical, non-slip performance is particularly strong, easy to wear, casual slip folding storage products. 2,Please clean water into custody after the bag after each use. 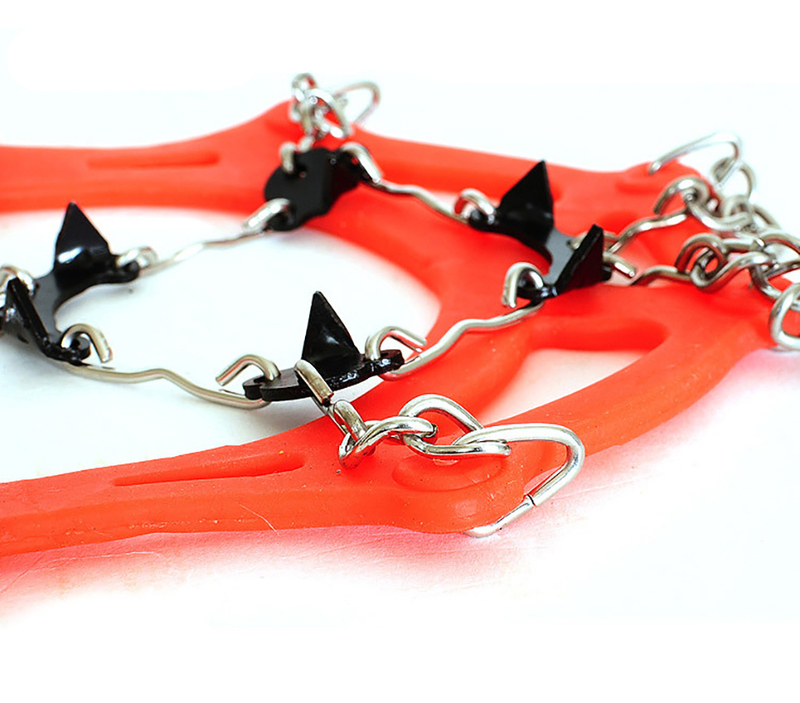 3,After repeated use claws with fatally sharp, you can manually sharpened, must not use high temperature mechanical polishing.